Apparently Vizio make televisions – but I have only heard of them since they started building personal computers. It’s the Light + Thin Ultrabook that has my attention though. Obviously there is a comparison with another American company who makes aluminium products, and I would say that their are certainly a lot of design similarities with the MacBook range, but the operating system choice is what’s exciting for me. Plus with the Microsoft Signature configuration by default, I know the operating system will run really well without the typical bloatware that the likes of HP and Dell preinstall on their computers. 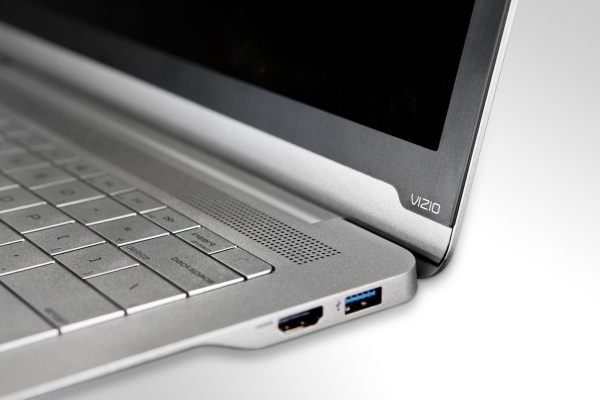 Vizio are very new to the PC market and definitely one to watch. I can’t wait to see how well their touchpads work with Windows 8, and I look forward to seeing what their next generation machines will bring. You can find out more information in Vizio reboots the PC – a brilliant article and video combo produced by the team over at The Verge. 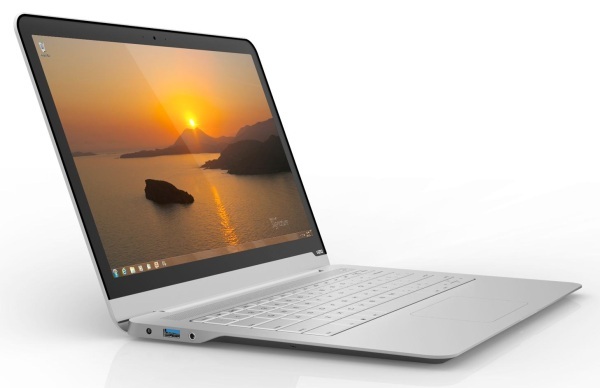 At the moment, this machine is at the top of my list for most desirable Ultrabook. Yeah, I’m pretty excited to see these new Vizio systems, too. I’ll really be looking forward to seeing if they run Linux well or not, what with the retooled touchpads and such. As to getting them in the UK, well, that’s what eBay’s for, I guess.